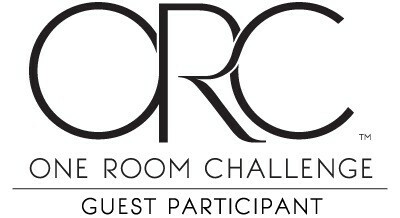 The One Room Challenge is a 6 week room makeover created by Linda of Calling It Home. This is my 4th time participating and this go round I am making over my backyard. If you’re new to At Home With The Barkers, I am thrilled to have you. I’m Sonya, welcome to my home. 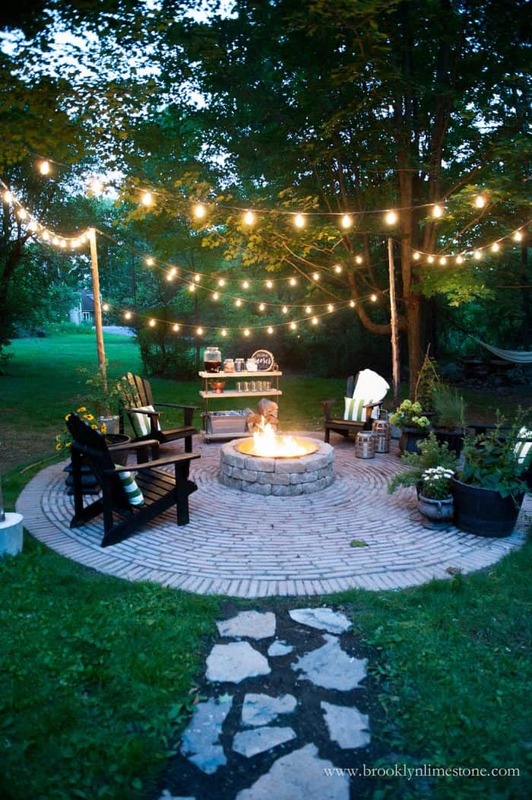 I decided with my daughters pending graduation party coming up later in May I may as well go big and give the deck, patio, and backyard some much needed love. To see all of the before photos start with ORC Week One. This week I wanted to share some ideas and inspiration for how the space may look and feel once the makeover is complete. Since I am doing this for as little money as possible it will involve lots of physical work and creativity. The space will need to be a fun place to hang out. Whether we are hosting our daughters graduation party or friends for drinks, I want it to feel welcoming. 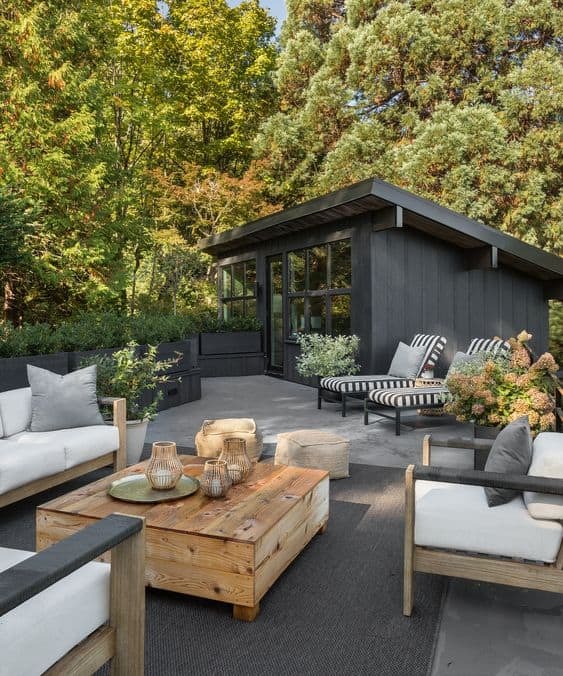 When we made over our shed (ORC Shed Makeover) I had an indoor/outdoor entertaining idea in mind. Recreating all of these photos are not the goal but to pull ideas that will give me the feeling I am hoping to achieve. I hope this gives you a good idea of the look and feel I’m going for. Now it is time for me to do the not so fun stuff like power wash and paint and paint some more. 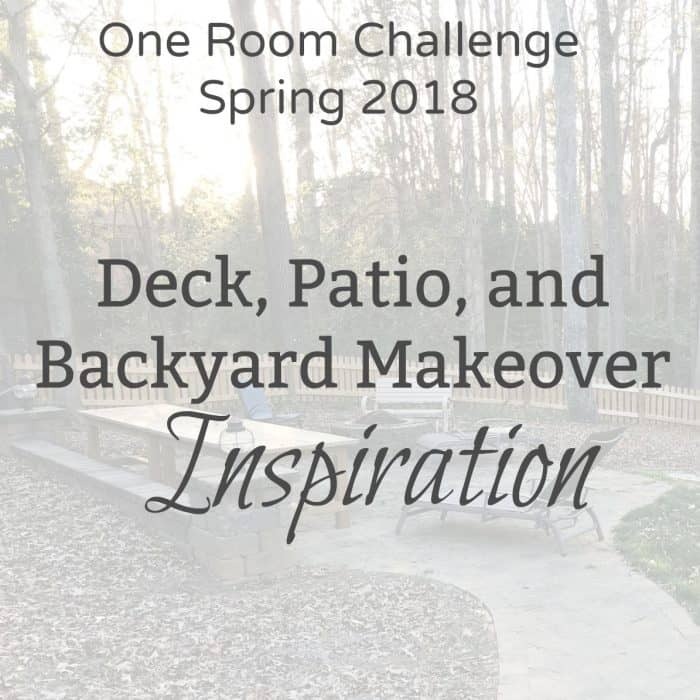 Be sure to head over to the One Room Challenge link up party to see all of the amazing spaces that will be transformed. I was happy to see that I wasn’t the only one doing an outside project this time around. Best of luck with your project, I’ll be following along. That first inspiration image is on point! Great inspiration pics, and from last week, I see you already have a long table. I redid our patio a few years ago in the ORC and it is still one of my favorite. 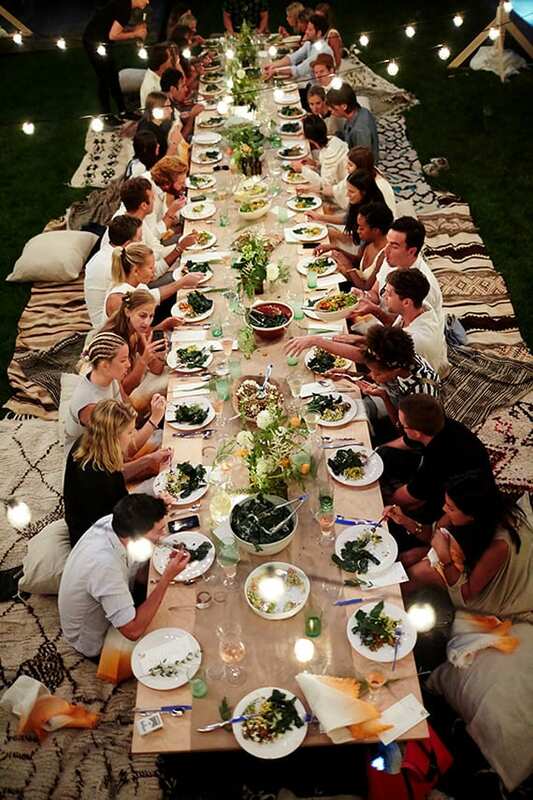 That last inspiration photo looks like the funnest dinner party ever. I seriously can’t wait to see what you do.